I have a masters degree in organisational change from one of the top business schools. I advise leaders on how to navigate change in their organisations. I regularly read books and blog posts and attend seminars on change. So why do I find it so hard to change myself, even when I’m fully committed to doing so? This question came up for me recently, when I reviewed how often I manage to meditate. I know how good meditation is for me, and I am committed to meditating every day – but I discovered that whole weeks can go by without me doing any meditation. I love walking, and aim to walk at least 10,000 steps 5 days a week – but for the past two months I haven’t achieved this goal. If it is this hard to build a habit when I am keen to do so, how much harder is it for a leader to influence change in their organisation when they are facing active resistance? So I’m kicking off a one-year personal action inquiry into change. My intention is to deepen my understanding of change: what it is and how it happens. And also to develop my practice as someone who helps leaders to navigate change in their organisations. My intention is to deepen my own thinking and understanding of my role in change, and to identify what practices make change easier. A personal inquiry means it’s not just an academic review of what other people think about change: I need to have some ‘skin in the game’. So part of my inquiry will be reflecting on my own experience of change during the year. And it will be an action inquiry because as well as thinking, reading and talking to others, I’ll be taking other kinds of action too. I’ll be doing some experiments to try to deliberately bring about change. And some noticing and observing change as it naturally takes place around me. 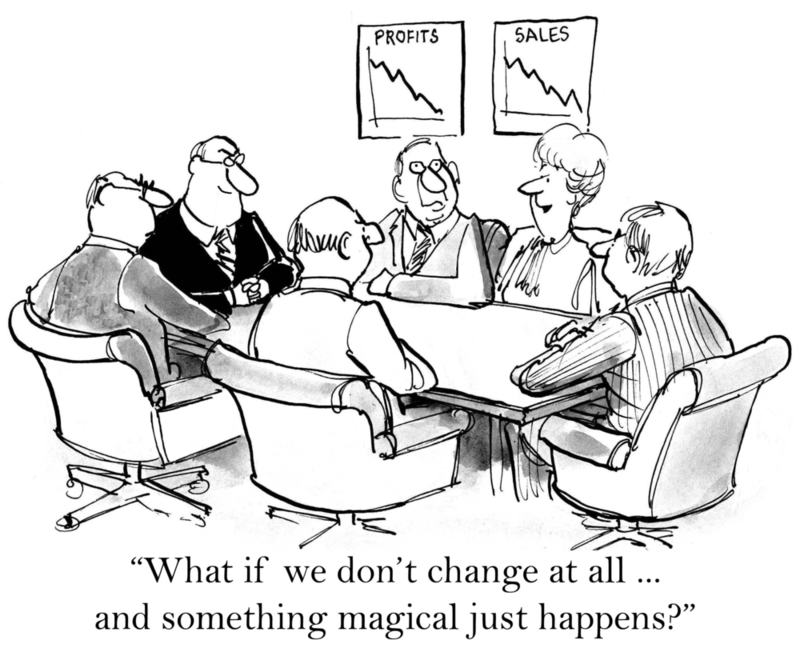 Are the processes of change the same for individuals, organisations and cultures? Do the methods that help form new personal habits also help in transforming organisations? What metaphors for change are helpful? What paradoxes are involved in change? What other ways are there of understanding change? For example, I’m interested in what we might learn from Buddhist ideas about being ‘unattached to outcomes’. I intend to open up my inquiry and share what I’m learning with others. And I’d love to hear from and collaborate with you if you are also interested in inquiring into change. I’m going to experiment with ways of opening up that conversation online, virtually and face-to-face as part of my inquiry. If you would like to be involved in that do please let me know in the comments below, or contact me directly.